When visiting retail store websites and shopping online or doing internet banking, have you ever wondered how it is possible for you to actually do this? No one really ever knows how this is done, or who the people responsible for this, are. Here at Consnet, highly-specialized consultants are the geniuses behind this and assist companies in creating systems that allow customers to conduct transactions easily, anytime, anywhere. Building an online community where customers, resellers, and distributors can collaborate is what E-commerce provides. E-Commerce (EC) involves transmitting funds or data over an electronic network i.e. business transactions (buying and selling) between businesses and consumers. Companies are able to realize B2B or B2C E-commerce strategies with guidance and tools. 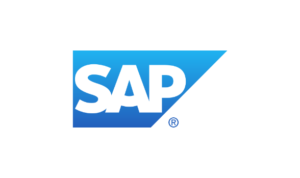 SAP Commerce Cloud provides businesses with a superior omnichannel commerce experience using a single solution. Businesses can leverage industry-specific capabilities thus realizing a fast ROI with pre-built integration. The solution supports all go-to-marketing models (B2C, B2B, B2B2C). 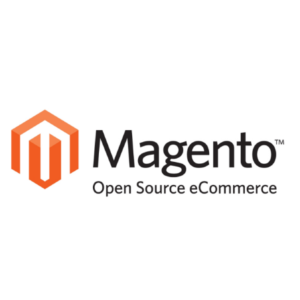 Magento Commerce Cloud is an Adobe Experience e-commerce solution with enterprise power, unlimited scalability and open-source flexibility for B2C and B2B experiences. The solution creates full lifestyle customer profiles which generate more sales.